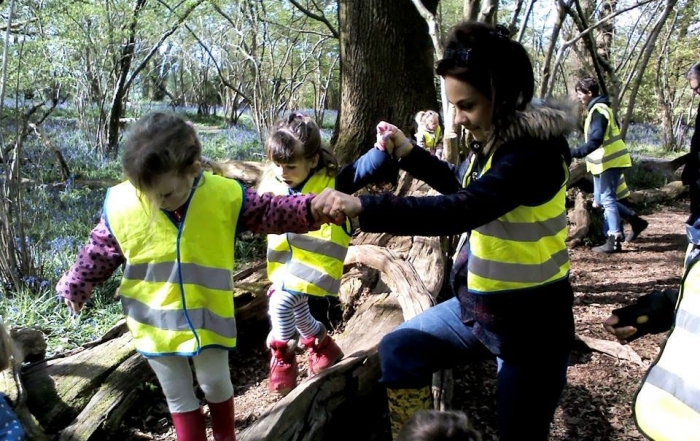 Awarded ‘Outstanding,’ we are situated in the heart of the Kingston Lacy estate, (just 1.5 miles from Wimborne town centre), taking children from 2-4 years. We believe that children learn best when they feel happy and secure. We aim to enable our children to enjoy learning though their individual interests and play. Our setting is inclusive to everyone and we value each individual through recognising and developing their potential.